Motorworx Services understands automotive maintenance, and the importance of keeping your vehicle running in top shape. 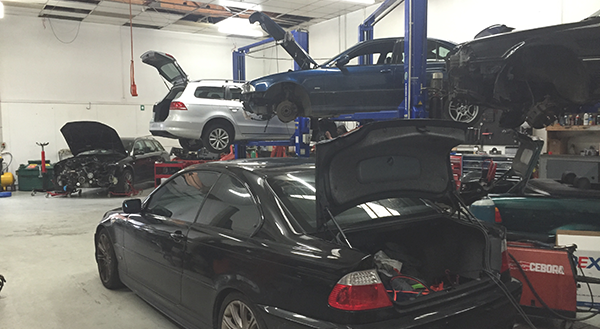 We have over twenty years of experience in the car care industry specialising in European and Japanese vehicles and can help repair any part on your vehicle whether it’s new or old. If you are in or around Wellington and are in need of an oil change, new brakes or brake service, tune up or other car care service call the automotive maintenance specialists at Motorworx. To help keep you off the side of the road, it is important that you keep your vehicle serviced on a regular basis with oil changes, tune-ups, air filters, belts, spark plugs, brakes and more. Let Motorworx Services help you keep your vehicle running the best it can for as long as it can.